Lest you have been living under a rock, I highly doubt you have not already heard some of the buzz behind this film. 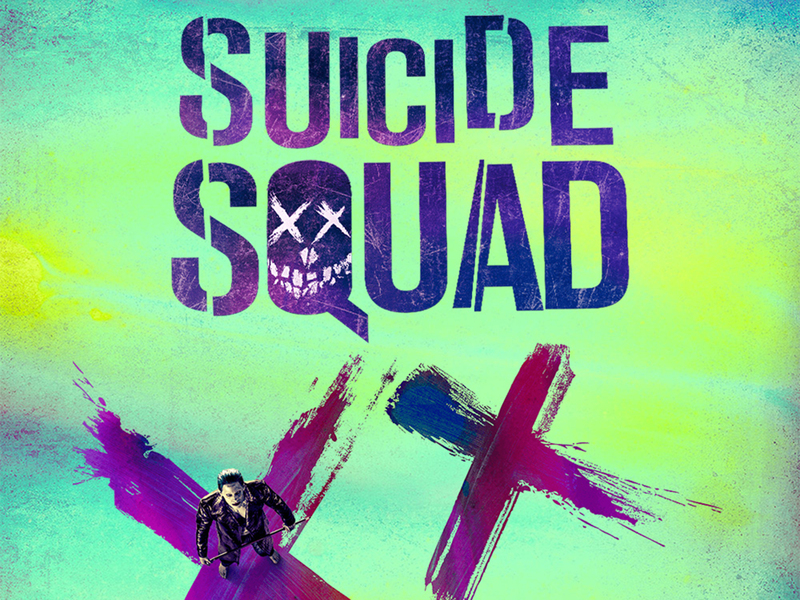 Based off the highly acclaimed comic, “Suicide Squad” features a loaded cast highlighted by actors such as Will Smith, playing Deadshot, and Jared Leto as the Joker. For many fans of “The Dark Knight” this sure-to-be blockbuster is a must watch and casting the ever-talented Leto as the late Heath Ledger’s successor only adds to the appeal. 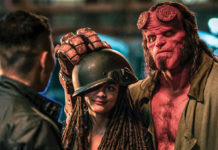 For those looking to escape the sweltering heat, enjoying an action movie filled with humor, explosions and badass antiheroes doesn’t sound all that bad. 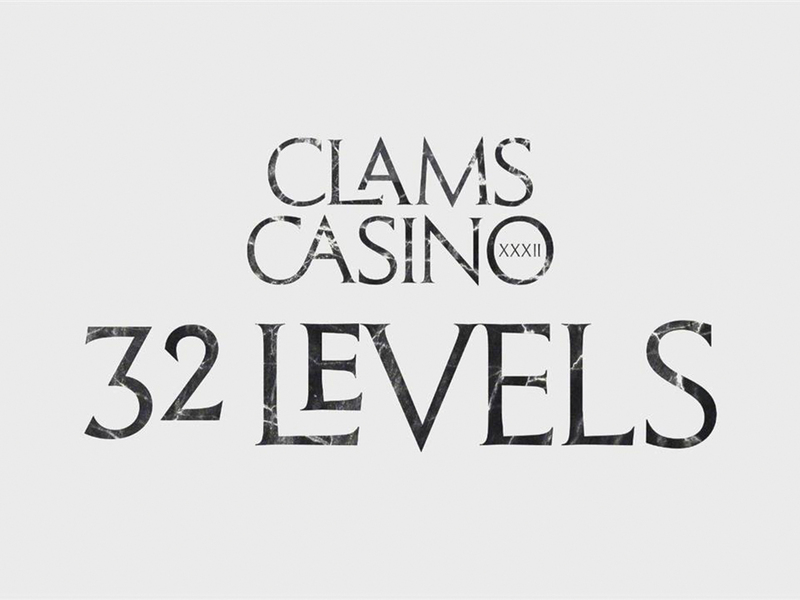 Legendary producer Clams Casino, who has famously worked alongside artists such as Lil B, A$AP Rocky and many other hip hop artists recently announced the release of his second album, “32 Levels,” due August 5th. While his last project, “Rainforest EP” was a collection of thematic instrumentals, this album seems like the first complete solo project by Casino. While there will be instrumentals on here, a majority of the trackers will be featuring another musician/rapper on top of the beats. The singles already released by Casino, “All Nite (feat. Vince Staples)” and “Witness (feat. Lil B)” are excellent headbanging hip hop tracks, with eerily strange beats. If these singles are indicative of the entire soundscape of the album, this will be worth checking out while you hide from the onslaught of the sweltering heat. This summer, the California Museum of Photography debuts a new, provocative exhibit. The collection is titled “Unruly Bodies: Dismantling Larry Clark’s Tulsa.” The exhibition uses the work from Larry Clark’s first book, “Tulsa,” and tries to form new narratives from the photographs by rearranging them in a different order than the artist first intended. “Tulsa” was originally published in 1971, and is an autobiographical account of Clark’s time in Tulsa, Oklahoma between the years of 1963-1971. Throughout this time, Clark and his inner circle of friends were heavy drug users. He confesses this as an introduction to the collection, “i was born in tulsa oklahoma in 1943. when i was sixteen i started shooting amphetamine. i shot with my friends everyday for three years and then left town but i’ve gone back through the years. once the needle goes in it never comes out. L.C,” and the effects of their drug use is evident in the work itself as well. When the collection was first released, the fifty photos it contains sent ripples throughout the photography world. Many consider it to be a watershed moment for Clark as an artist, and a breakthrough for participant observer-oriented personal documentary. The curators of the collection, who are graduate students in the History of Art Department and the Public History Program, describe the collection as a “nearly cinematic narrative of descent from teenage experimentation to a drug-fueled haze of chaos, violence, exploitation, and death — a ‘slippery slope’ sequence that tells us what we already want to believe about the self-destructive countercultures of the 1960s.” The exhibit has been on display since June 10 and will run through January 28, 2017. For those of you who enjoy photography, the museum will definitely keep you out of the sweltering summer heat. Hitting consoles and PC in August, this technically impressive game is a unique first-person experience unlike anything before it. It’s an exploration game across the universe with procedurally generated worlds; that means hundreds of thousands of planets, solar systems and galaxies. Yes, you heard that right, if you can see it, you can probably go to it in the game. Every solar system, planet, ocean and cave is filled with life and various activities, but also danger — and you are vulnerable. You can take over the planet for yourself, but your ship and suit are fragile, and every encounter can test your skills to the limit. From dogfighting in space to first-person combat on a planet’s surface, you will face foes ready to overwhelm you. One mistake could see you lose everything. Each player is looking to build his own story as every encounter is crucial in this universe. Whether you choose to work together or take everything for yourself is up to you. 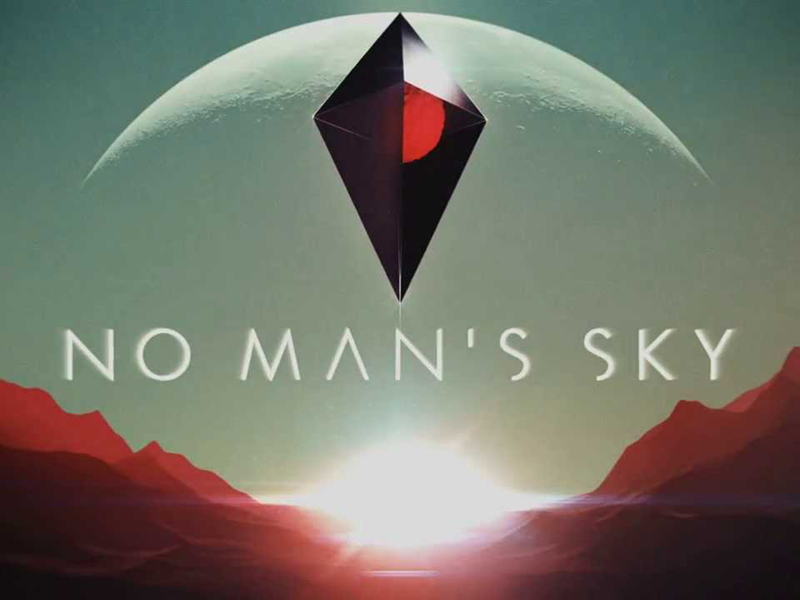 “No Man’s Sky” is definitely going to be an entertaining way to keep out of the sweltering summer heat.